And...#BecauseHeLives we, too, shall live again! WATCH THIS POWERFUL 2:36 min VIDEO: It's BEAUTIFUL!!!! “Jesus Christ is more than an important historical figure, He rose on the third day after his death. He lives today. 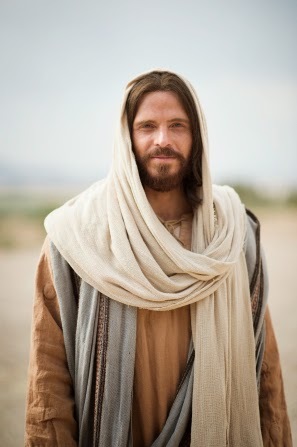 Because he lives, when we seek him, we can find his enabling power and receive the guidance needed to overcome life’s challenges.” - Elder Brent H. Nielson, First Quorum of the Seventy and Assistant Executive Director of the Missionary Department. This Easter we focus on the living Christ and his desire to help and heal us as we seek and follow him. I share my own witness as to this reality. He's helped me overcome things that I could not have overcome on my own; which have been many! He is real. I know He lives and cares deeply for each of us - including for me personally. I know that He is with us more often than we realize and is ready and willing to help us as we humble ourselves and turn to Him in sincerity of heart. There are no lost causes with Him. He is eager to come to our aid and teach us peace. I wish, for all of us this Easter season, a time of reflection as to the importance of His life and teachings. They are the ONLY way back to our Heavenly Home!